Department of Post, with the brand name India Post, primarily offers to the citizens Mail Services, Financial Services (banking and money remittance) and Insurance services besides a host of other products such Philately, Retail Services, Aadhaar enrolment & updation, Post Office Passport Sewa Kendra etc. including its core business of mail and parcel delivery. India Post has recently inducted a huge IT modernisation project to provide more visibility and ease to the public in accessing postal and other citizen centric services. India Post is changing its dimensions to serve the country and its citizen with aim to act as a Window to the World for Common Man. With over 1.5 lakh Post Offices, the Department of Post has the most widely distributed Postal network in the world which offers varied kind of services including delivery of the letter and parcels. 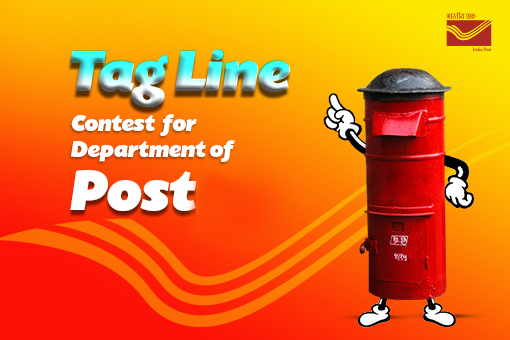 Department of Post has decided to develop a Tag Line for India Post which would describe the Brand India Post. As a variant of a branding slogan, Tag Line will be used to create a memorable dramatic phrase that will sum up the tone and premise of vision and mission of the Department. 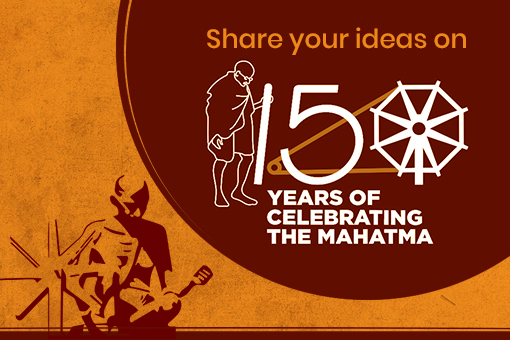 The Tag Line essentially should be a well-designed phrase with strong connection to the vision & mission of India Post and its varied offerings. Tag Line should have depictive connection with profession and values of India Post. 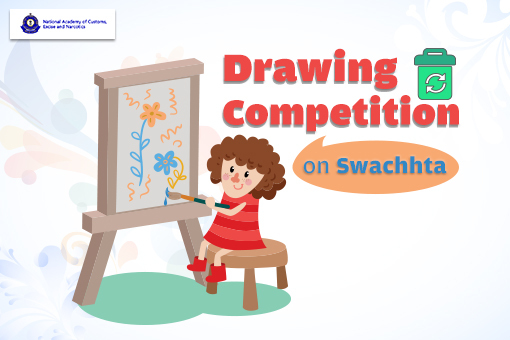 Winning entry will be given cash prize of Rs 10,000/-. 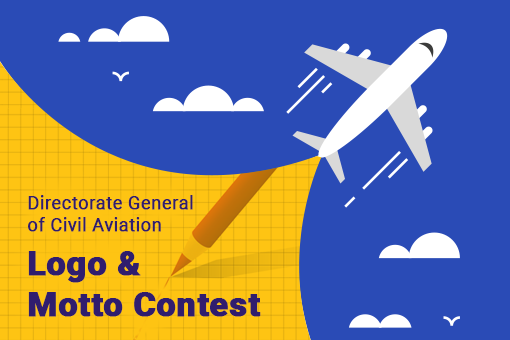 Second best entry will be given a cash prize of Rs. 5,000/- and third one of Rs. 2,500/-. 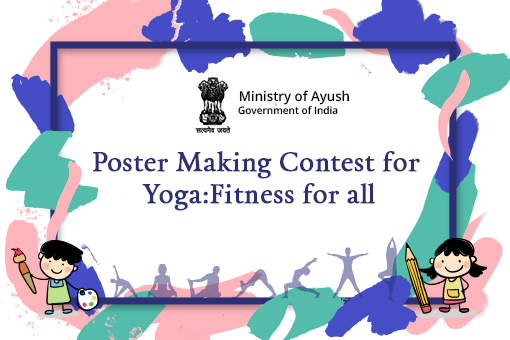 The last date for submission is 10th November 2018 by 5pm. Total Submissions (	3995) Approved Submissions (0) Submissions Under Review (3995) Submission Closed.